The Cleveland Browns literally, gave this game away with 3 straight turnovers in the second half. With the Browns leading 20-17 and marching toward creating certain points in the redzone, they fumbled away the ball into the eagerly awaiting hands of the defense and changed the course of the game. It was great to see the Washington Redskins capitalize on another team’s ineptitude instead of the other way around. Some folks might even say it shouldn’t have even been this close. But a win, is a win, no matter how ugly it might have been. And what kind of ugly are we talking about here anyways? Like Steve Buscemi ugly? Or toothless carnival Tilt-A-Whirl operator ugly? Or a Steve Buscemi Tilt-A-Whirl carny worker hooked on meth ugly? To start, the Redskins came roaring out of the locker room with Kirk Cousins throwing two touchdowns to Jordan Reed and a 14-0 lead. Redskin fans everywhere began to think that this might be one of those games where they could pop open a cold one and enjoy the weather and just relax right? Every week this season, fans have said the Redskins defense is a sieve, or worthless, or just plain bad. After the Browns scored two touchdowns and crawled back into the game, some fans may have started a more existential discussion and wondered if there was even a defense at all? The Browns 14 point comeback in the 2nd quarter made Redskins fans uncomfortable and uneasy. 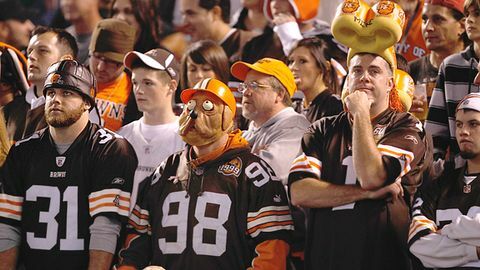 At the stadium, one could begin hearing the guttural grunt and barks of the Dawg Pound faithful as they began to believe that their 0-3 Browns were playing with desperation and focus. Luckily, this “dawg” was all bark and no bite as the Browns began to turn the ball over 3 possessions in a row, beginning at the end of the 3rd quarter and effectively gave away the game. 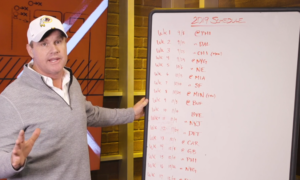 A strategy, the Redskins are all too familiar with this season. 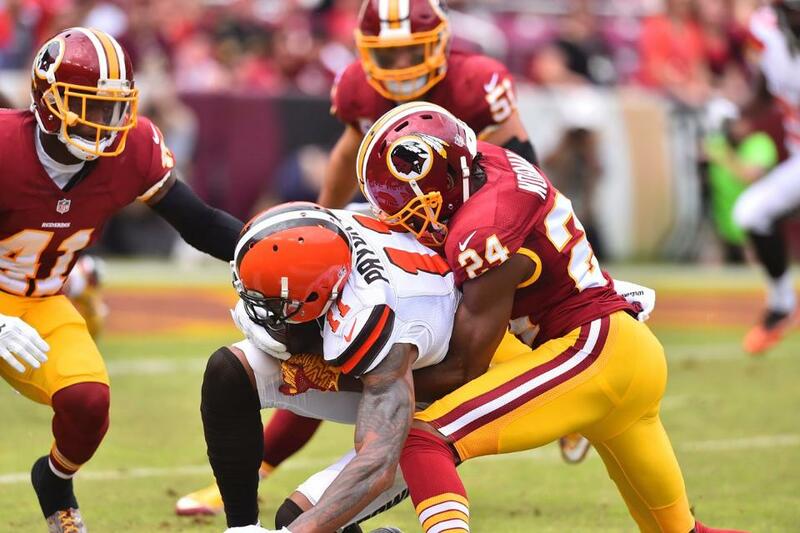 The defense for all its woes, began to contribute toward a victory as the Redskins offense made the Browns pay by scoring two touchdowns off of the turnovers. Josh Norman’s marvelous first interception of the season allowed for the Redskins to build a 31-20 lead which they never relinquished. 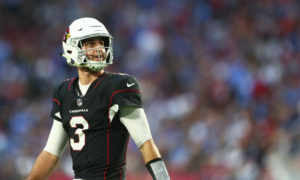 By giving the offense a short field, and allowing Cousins to stay in rhythm and give the running game some confidence, which it so badly needs, the offense responded emphatically. Wins like this happen all throughout the season by every team that has high aspirations. It is perfectly normal to say it shouldn’t have been this close. But the other team gets paid millions of dollars to play football too folks. It’s a professional football team, any given sunday, every “dawg” has its day, etc. etc. 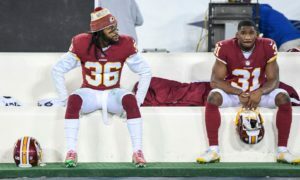 Sadly, the season doesn’t get any easier the rest of the way through and this game will mean more as the season progresses and no one will remember if the Redskins won ugly or not. They’ll look at the schedule results and see a “W” and that is all that matters. It is clearly obvious to all, that the defense will continue to struggle mightily but if it can get several turnovers a game, who cares. Let toothless Steve Buscemi drink, dance and fart all he wants to, he’ll be a welcome guest as long as the Redskins keep winning.